What's the craziest thing you've seen transpire in 3.2 seconds? 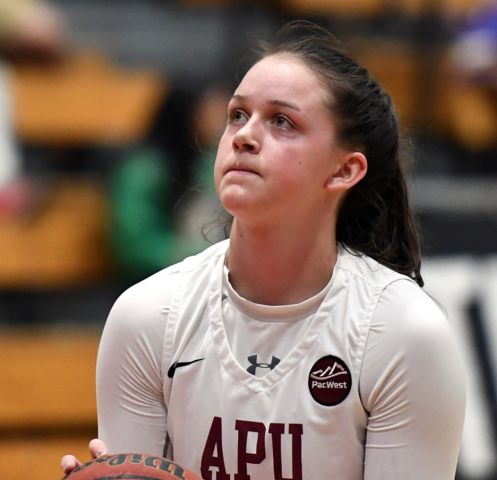 For those who witnessed Monday's NCAA Division II West Region Championship, Lydia Nieto's buzzer-beating three-pointer as time expired to send Azusa Pacific to the Elite Eight with a 65-63 win over Alaska Anchorage may have jumped to the top of the list. The miracle shot is making news across the country. Read the L.A. Times article.